Tickets: £18 (£15). University of Warwick Students £10. 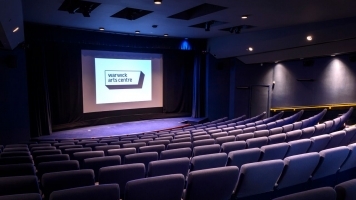 In a celebration of 1960s British cinema, Warwick Arts Centre in collaboration with second year students of the University of Warwick Film and Television Studies department have curated a one-day film festival. 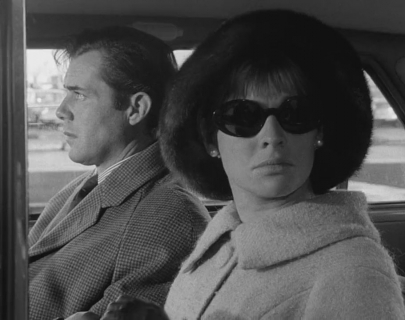 The event showcases a diverse selection of the most boundary pushing films of the decade, including: Victim (1961), Darling (1965) and Performance (1970). These films, featuring iconic stars of the period including Dirk Bogarde, Julie Christie and Mick Jagger, explore the changing culture of Britain through the lenses of sexuality, gender and rebellion. This is a rare opportunity to experience these ground breaking films once again on the big screen, with enriching introductions and panels to provide an enlightening viewing for audiences. Panelists will include Melanie Williams, a specialist in the study of British Cinema with a focus on gender, and Lucy Brett, who is Head of Education at the BBFC. Please follow the links for more details about each film. Films can also be booked separately. Further details about panels and speakers to follow.